Tesla Inc. CEO Elon Musk visited Norway to accelerate a fix to service capacity in a key market for the carmaker after delays and bottlenecks angered customers in Scandinavia’s richest nation. Musk’s stay in Norway was part of a broader trip through Europe that the CEO advertised on Twitter on Feb. 9 as the company is deploying its new Model 3 on the continent after a tumultuous year in 2018. Musk had “constructive meetings” with the Norwegian service team’s management over the weekend, Even Sandvold Roland, a local Tesla spokesman, said in an e-mail reply to questions. Musk was no longer in Norway on Feb. 11, the spokesman said. He declined to provide details on what sites Musk had visited, which executives he had met and any goals for further staff hires, as well as the number of Model 3 cars that are expected to be delivered to Norwegian customers. 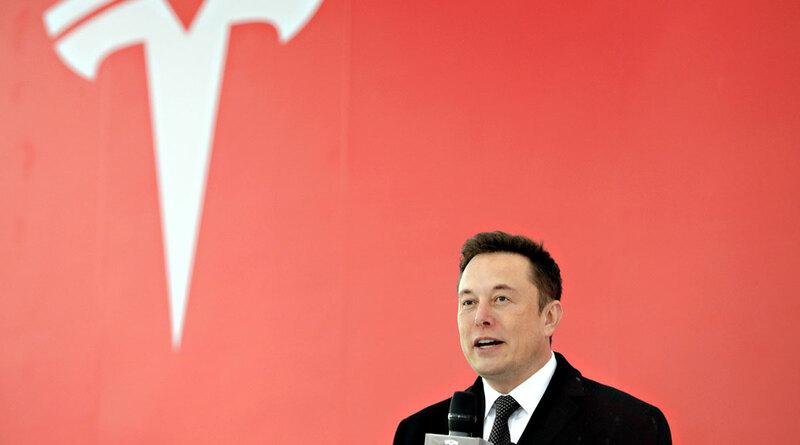 Norwegian media reported that Musk visited the company’s offices in Oslo on Feb. 10.